NMPi is excited to announce the rebrand of its fourth international office in the space of 6 months. As of today, we are expanding our brand to Cape Town, South Africa. We are pleased to be partnering once again with our sister company, Clicks2Customers, to bring our agency services together under the same brand. 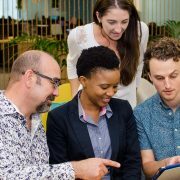 The South African Agency team will be lead by Adriaan Strydom, Managing Director of Clicks2Customers. Strydom has an extensive background in digital performance marketing and joined incuBeta’s executive team in 2005. 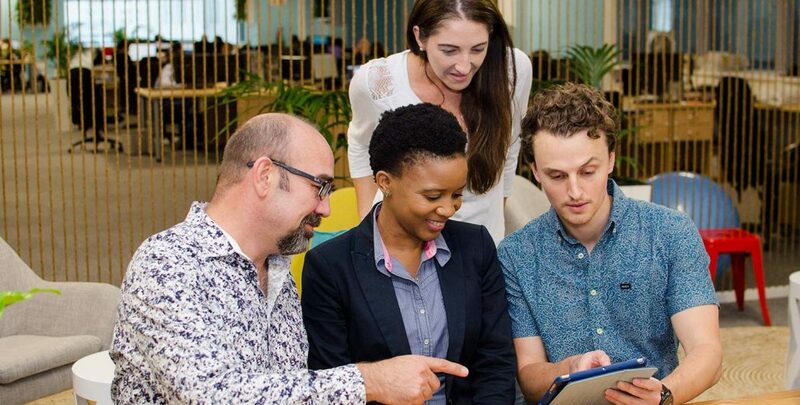 “The rebrand is a culmination of months of planning to align our service offering and company into a global outfit which is able to provide the very best insight, strategy and delivery to South African companies. Our clients can expect the same business and technical support, with the added benefit of all the knowledge and deep insight from our global team,” comments Adriaan Strydom, Managing Director of NMPi South Africa.